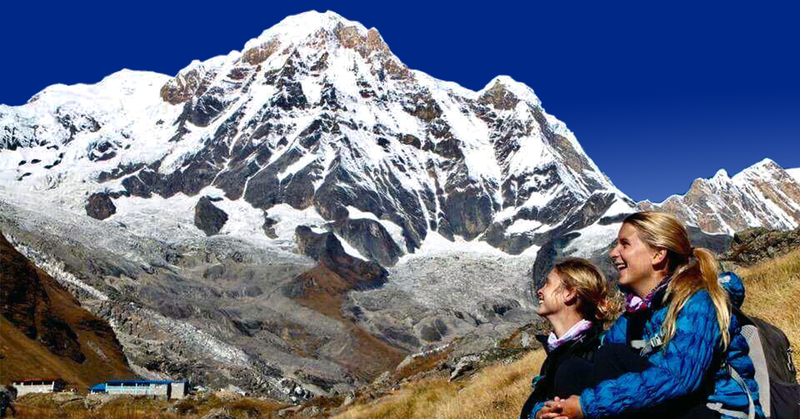 Distinct, Challenging & Beautiful Pyramid Shaped Mountain in Khumbu Region. Located in Nepals Khumbu region this pyramid shaped Mount Pomori 23,495 ft.peak dominates the skyline behind Kala Pataar (19,000 ft). 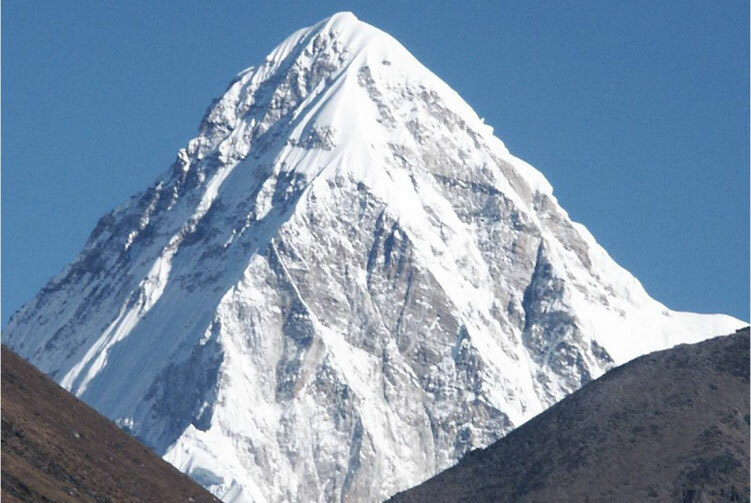 Anyone who has made the trip to Everest either as a climber or trekker will remember Pumori's distinctive shape. 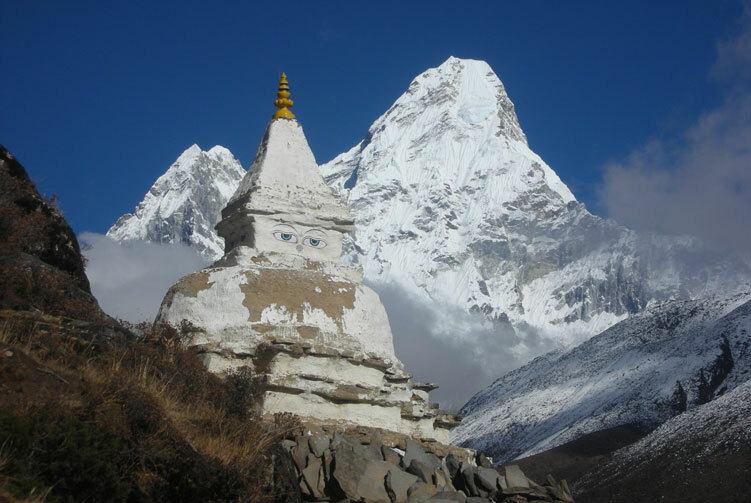 Named by George Leigh Mallory, Pumori apparently means 'Unmarried Daughter' in the Sherpa language. Used as a training peak for past. The ascent starts at 5,300m. In a beautiful base camp aside a small lake (water source, take water filters or barrels - where you can pack your equipment- and to clarificate the water -let sand to drop all night-). From base camp you have the most wonderful sight of Mt. Everest you can imagine, just above is Kalapattar Rock hill at 5545m. The route follows the Southeast buttress before it traverses to the East Ridge for the remainder of the ascent. 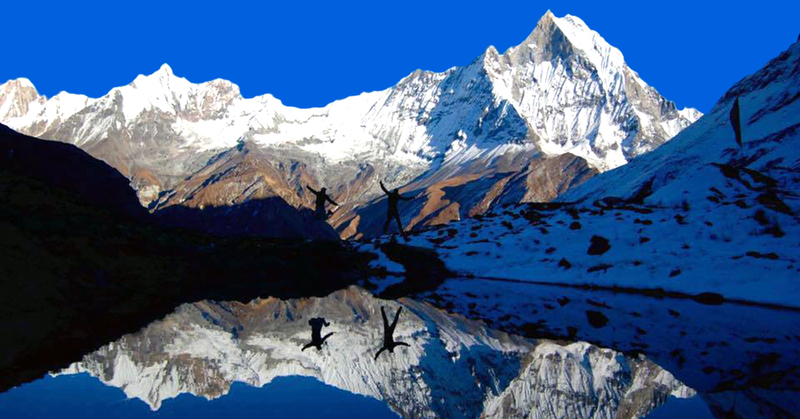 Requiring excellent physical fitness, Pumori offers sections of wild exposure, views of Lhotse and Mt. Everest , with technical difficulty worthy of any Himalayan alpinist. 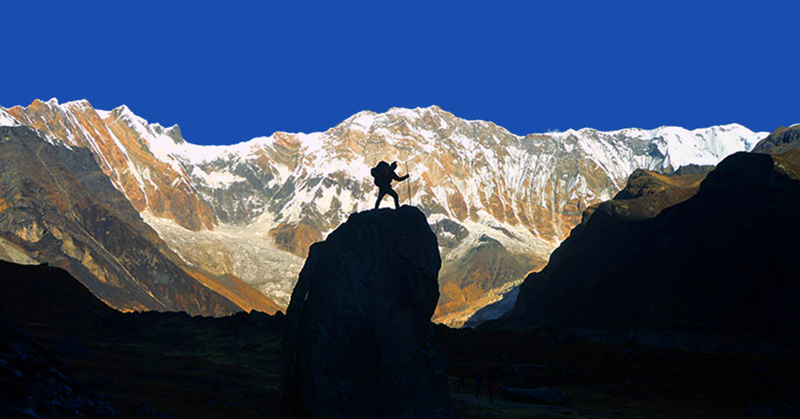 Pumori is a serious expedition peak, only for experienced climbers in Himalaya . 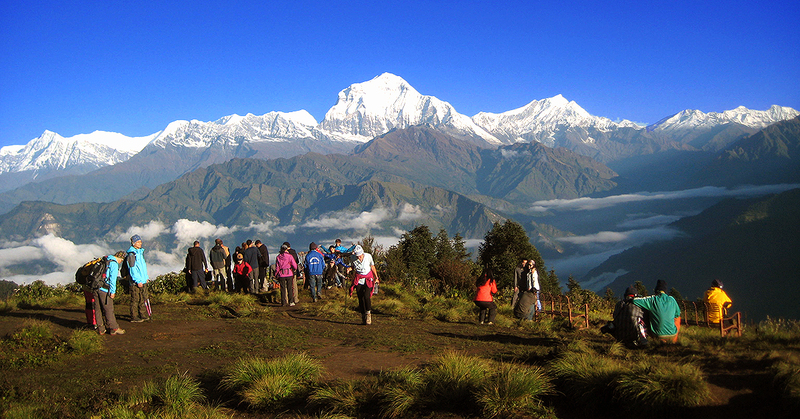 All Transportation service from starting and ending points of mount Pumori Expedition trips. 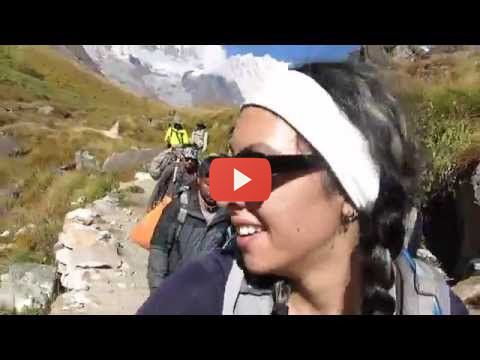 Climbing Sherpa guide for Pumori Expedition. 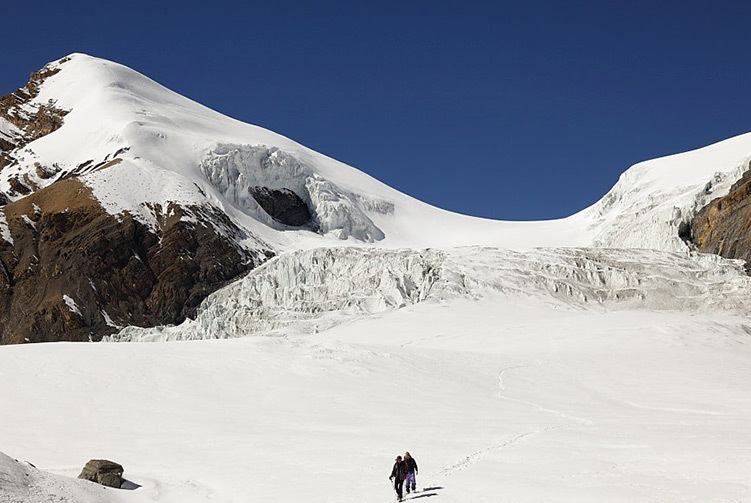 Mount Pumori Expeditions Group climbing gears like rope, ice bar etc. 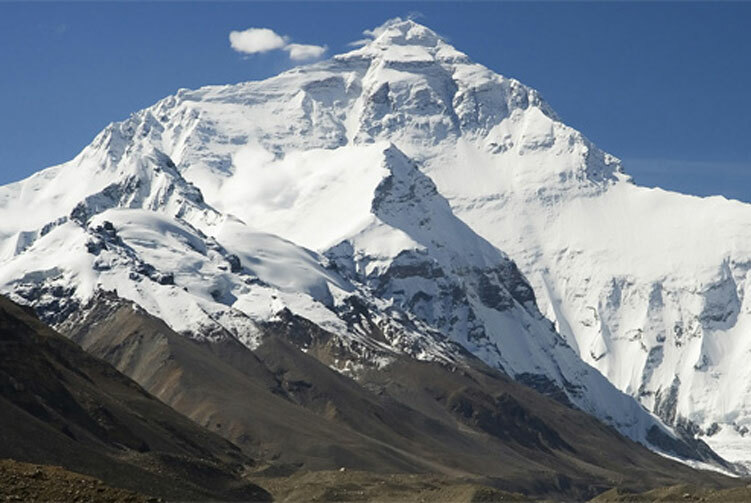 Permits for the mount Pumori Expedition. High altitude meal (Full board) while Trekking to Pumori base camp and while Climbing. Ample farewell dinner with Nepali song & dance. 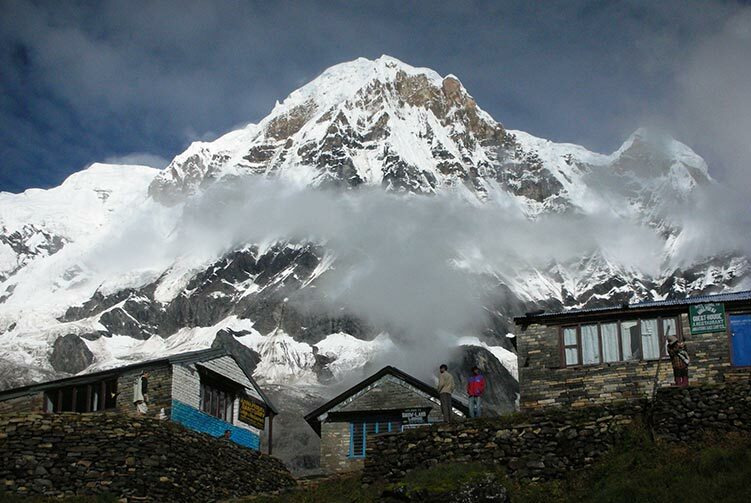 Climbing Bonus for Pumori base camp staffs, tips and personal nature expenses. Permit fees and customizetripom charge for Sat phone, communication gadget and commercial filming while on Pumori expedition. 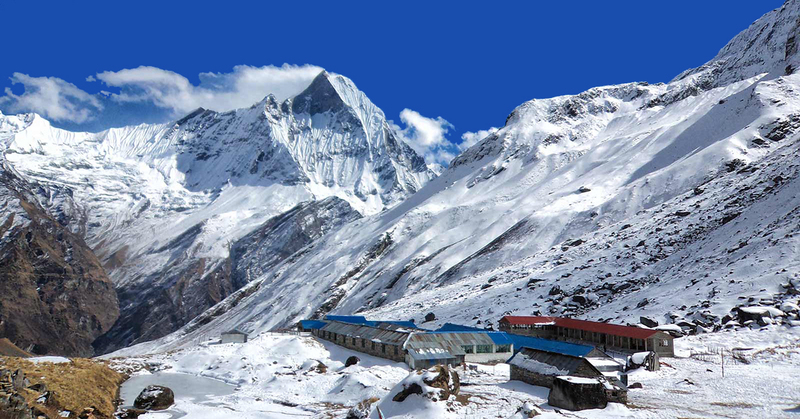 We offer you the best price guaranteed for Mount Pumori Expedition. Pumori Expedition Route Map: Approx.